Click the button below to add the Toothless Terror PDF Digital Pattern to your wish list. 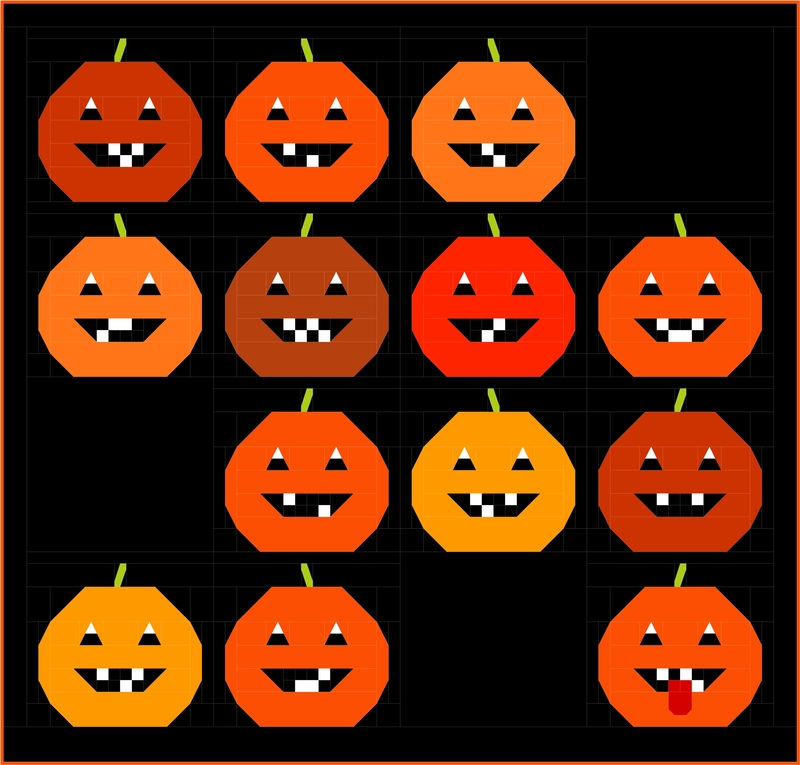 A cheeky Halloween quilt for your wall or sofa. Templates included or use the EZ Quilting Tri Rec Tool.